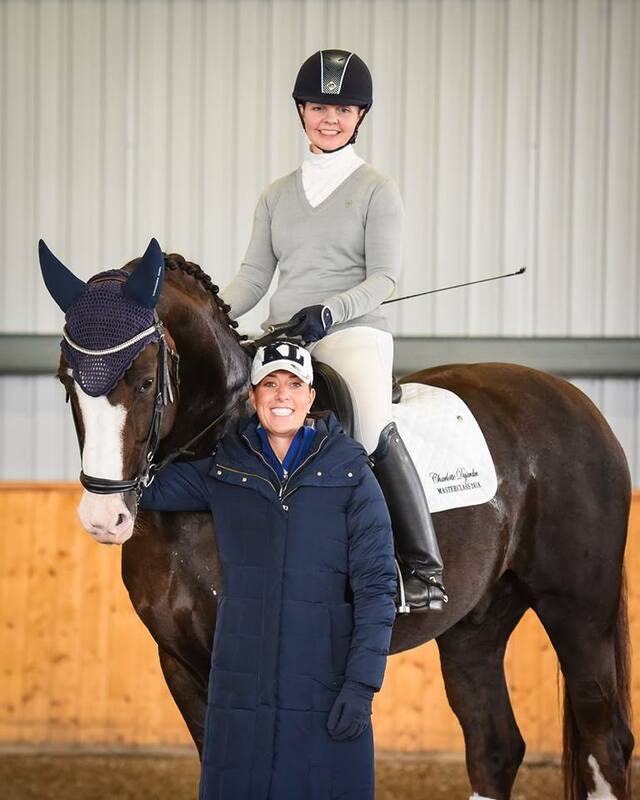 Piaffe has developed a strong and unravelled network of promoters and venue owners around the world, who contact us to book a range of riders to host masterclasses to global audiences. We successfully secure these masterclasses for riders from our own roster, and riders who approach Piaffe, specifically to assist them in growing their profile in this space. 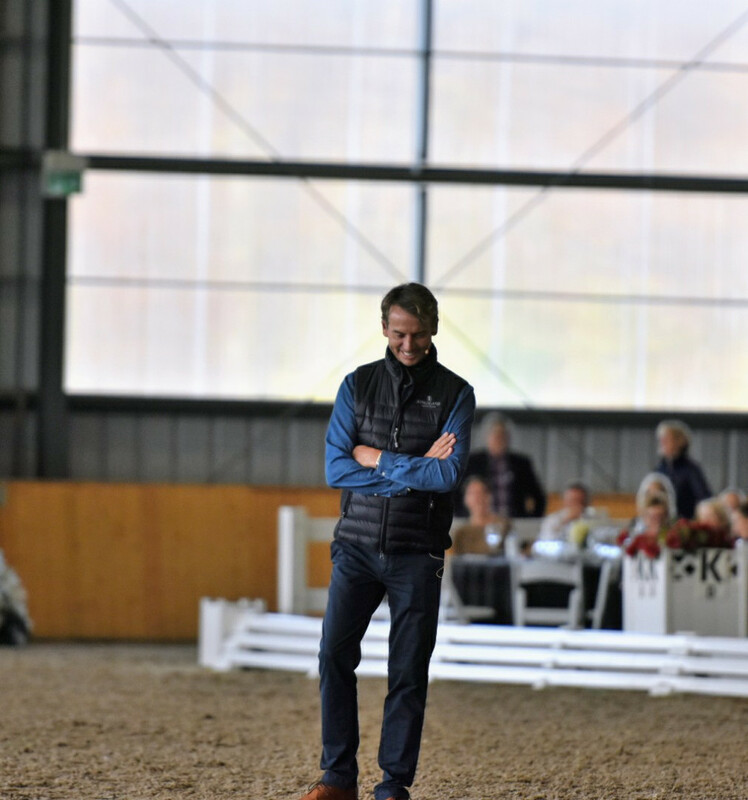 We work in sourcing the right international deal for the rider, the right promoter, the right venue and negotiate the terms of an appearance agreement, whilst also assisting with the planning of the masterclass and finalising an itinerary. Just some of the riders we have worked with on their international appearances….and some who we continue to do so. If you are a professional rider, of elite status and wish to explore securing masterclasses and appearances, please do not hesitate to contact us. If you are an international promoter, host or venue owner and are thinking of booking a high profile rider and wish for Piaffe to assist you, please do not hesitate to make contact.